The Forum envisaged the execution of three separate events, on the basis of the Chambers of Commerce and Industry of the main cities of Lebanon — Beirut, Tripoli and Saida, in the following areas: agriculture, food, investments in the Ukrainian economy, export of metal products and alternate energy sources. On the Lebanese part, there is an interest in using organic fertilizers and other high-tech products offered by SYNAGRA GROUP Company. Within the framework of the Forum, several relevant presentations and a number of fruitful negotiations were held. As of today, the Company is actively negotiating with some agricultural companies in Lebanon. 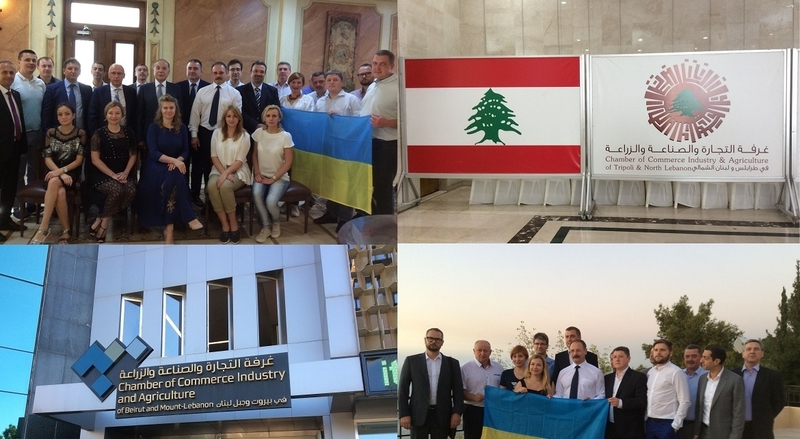 SYNAGRA GROUP Company hereby expresses gratitude to the Embassy of Ukraine in the Lebanese Republic and the Chamber of Commerce and Industry of Lebanon for the organization of the event at the highest level. Also, SYNAGRA GROUP Company is glad to get acquainted with all participants of the Forum and hopes for the long-term fruitful cooperation.